Join us on board Magellan as she cruises from Dundee to Norway. 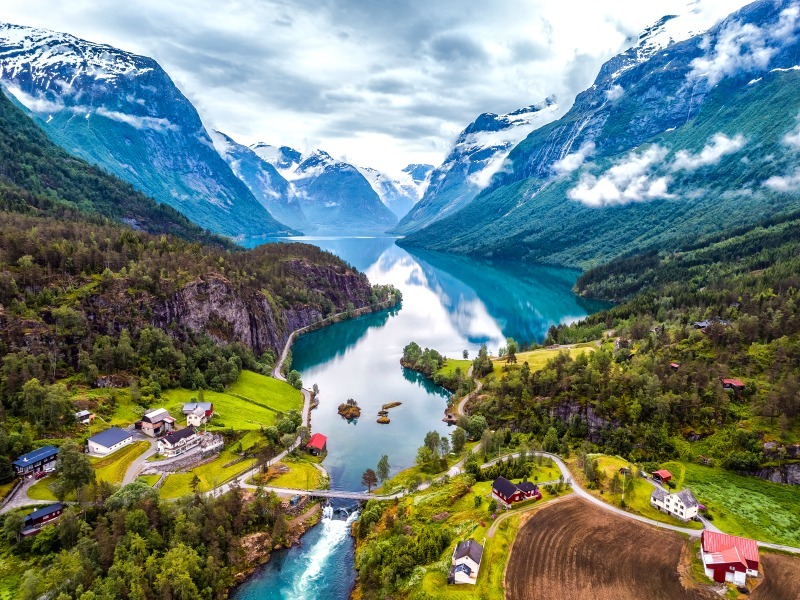 Discover a landscape marked by crashing waterfalls and ancient villages like Hellesylt and Geiranger as Magellan sails into Geirangerfjord, and cruises along the vast length of Sognefjord, past deep forests and towering mountains, to the tiny village of Flam. Opportunities to head deep into the astonishing fjordland landscape on optional shore excursions, lazy days at sea, and a relaxed day exploring Bergen’s lively fish market and Bryggen, its lovingly regenerated warehouse district now full of unusual shops and stylish restaurants and bars round off this unforgettable spring cruise that also includes a call in Newcastle.